Four University of North Texas faculty members were among the educators celebrated for their dedication to excellence through research, service and education. The awards were presented during the seventh annual Salute to Faculty Excellence Awards Dinner and Ceremony Oct. 5 at the University Union’s Emerald Ballroom. The ceremony was supported by the UNT Foundation, which accepts, invests and manages private gifts, endowed funds and other assets for the benefit of the university, including faculty and students. Peters, a University Distinguished Research Professor of English, was awarded the Eminent Faculty Award. He received a $15,000 check, a commemorative engraved gift and the honor of being an Eminent Faculty Awardee. Peters’ research focuses on early 20th-century British literature, particularly the writings of Joseph Conrad. He is past President of the Joseph Conrad Society of America and current general editor of Conradiana,the oldest journal on Conrad studies. His work onConradianarecently resulted in the Council of Editors of Learned Journals’ Phoenix Award. Peters was recently referred to as the “leading American Conradian” in The New Yorker. He has written or edited 15 books, including Conrad and Impressionismand Joseph Conrad’s Critical Reception. Along with literary commentary, Peters translated the Japanese poet Takamura Kôtarô’sThe Chieko Poems(2007) and has received a grant from the National Endowment of the Humanities to translate Takamura’s earlier book, Journey. 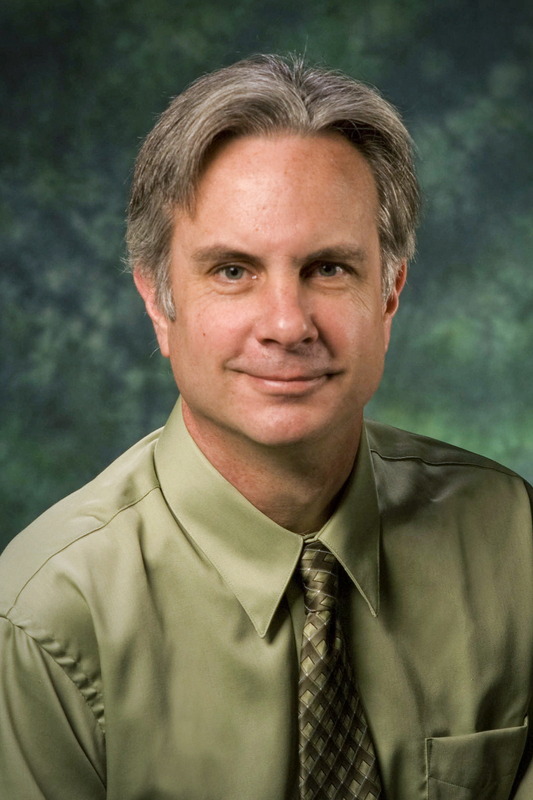 Since Peters joined the UNT faculty in 2001, he has taught more than 30 different courses. He also is a regular contributor to UNT and to the academic profession, for which he received the 2016 President’s Council Service Award. This year’s Faculty Leadership Award winner is James Meernik, a Regents Professor of Political Science, former associate editor of the International Studies Quarterlyand Director of the Castleberry Peace Institute at UNT. He specializes in research on international justice and post-conflict peacebuilding. Currently, Meernik is working on projects related to peace and justice in Colombia, reconciliation among societies divided by war and an NSF-funded conference on political conflict and language endangerment. He teaches courses on American government, peace studies, U.S. foreign policy, transitional justice and international criminal law. He has authored more than 70 articles and book chapters and has authored or co-edited eight books on international relations. He has twice won Fulbright Specialist grants and, with Kimi King, won the American Political Science Association award for the most innovative class for their study abroad program to the Yugoslav War Crimes Tribunal. Young Hoon Kim, associate professor in the Department of Hospitality and Tourism Management, received the Community Engagement Award. Kim also serves as Co-Director of the Sport and Event Management Research Lab. 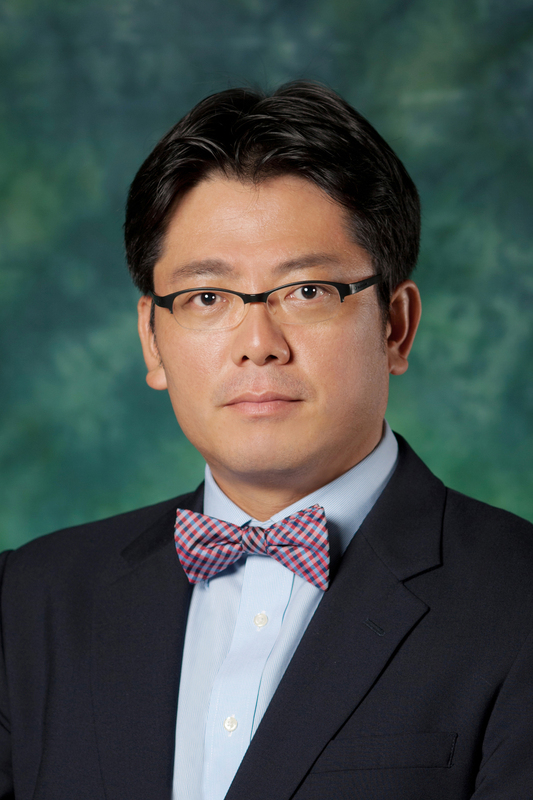 He has been building bridges between UNT and the regional, national and international communities since he joined the faculty in 2011. The list of such projects and activities is extensive. Kim worked with community leaders and the LPGA to bring the LPGA North Texas Shootout to the DFW area. He worked tirelessly with Thailand’s Conventions and Exhibition Bureau to help develop that country’s meetings, incentives, conferencing and exhibitions industry. He also has been greatly successful in promoting sustainable tourism through his work with the Educational Sustainable House Foundation in Costa Rica. He teaches courses on convention and event management, strategic management, hospitality business strategies and global tourism. Karen Anderson-Lain, a principal lecturer in the Communication Studies Department, is this year’s winner of the Outstanding Lecturer Award, the highest honor awarded to UNT lecturers. She is Communication Studies Basic Course Directorand also trains the department’s teaching assistants and adjunct instructors. 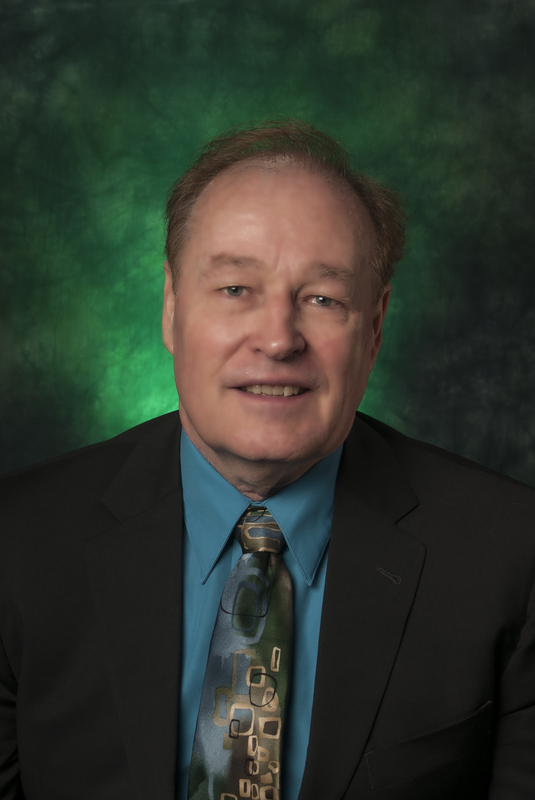 Anderson-Lain redesigned the course, instituted an extensive training program for instructors, rewrote the textbook, established assessment techniques that have made it a core course and introduced systems to make it the pilot course for UNT’s Career Connect program. 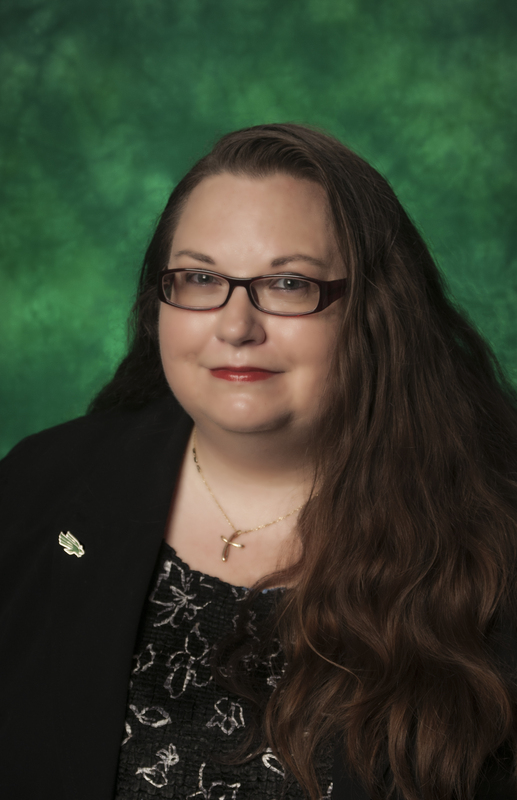 She has twice earned the Outstanding Teaching Award from the UNT Communication Organization of Graduate Students and was recognized by the National Communication Association in 2015 as one of six Teachers on Teaching honorees. She has mentored more than 140 teaching assistants, 60 of whom are still teaching. Meernik, Kim and Anderson-Lain each received $5,000 and a commemorative gift. In all, more than 25 professors were honored during the evening. Faculty were bestowed with Research Awards, Teaching Awards and Service Awards. These awards were funded by the UNT Foundation and concluded a week-long celebration of UNT's faculty members. To see a complete list of faculty members who were lauded for their accomplishments, visit http://vpaa.unt.edu/fs/recognition/awards-2018.